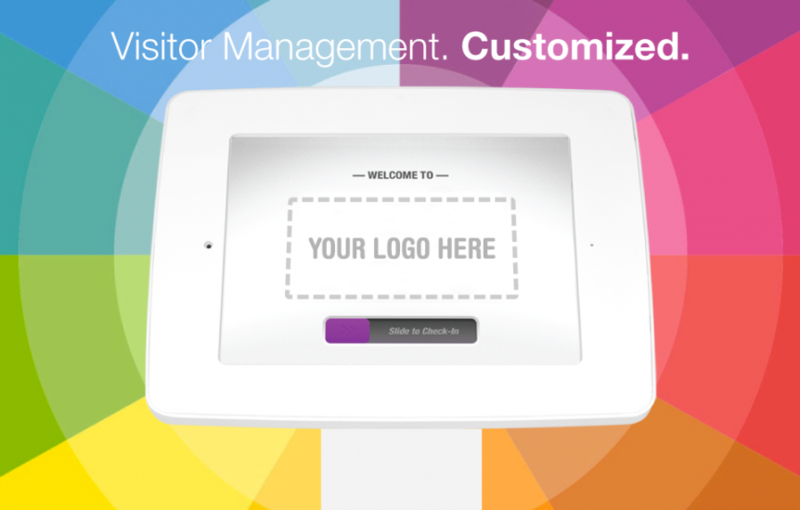 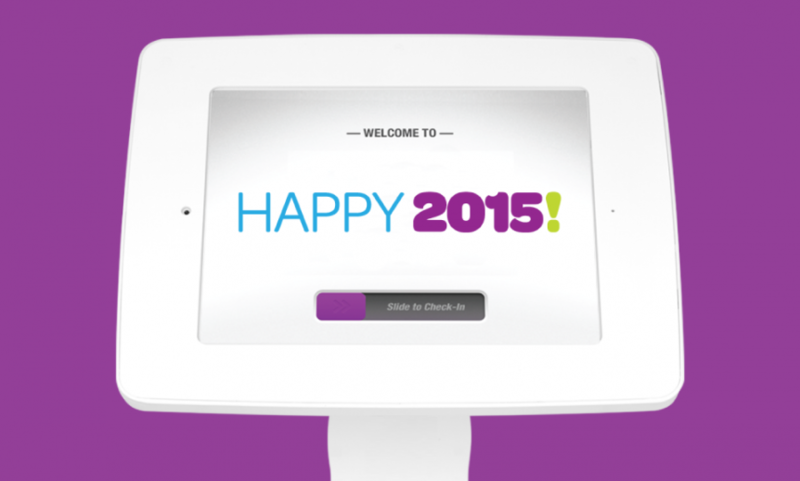 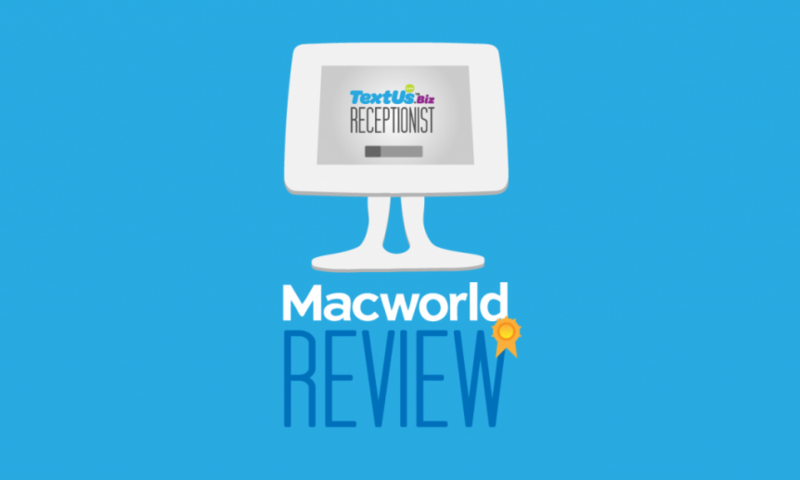 The Receptionist for iPad Version 3.0: More Customizable Than Ever! 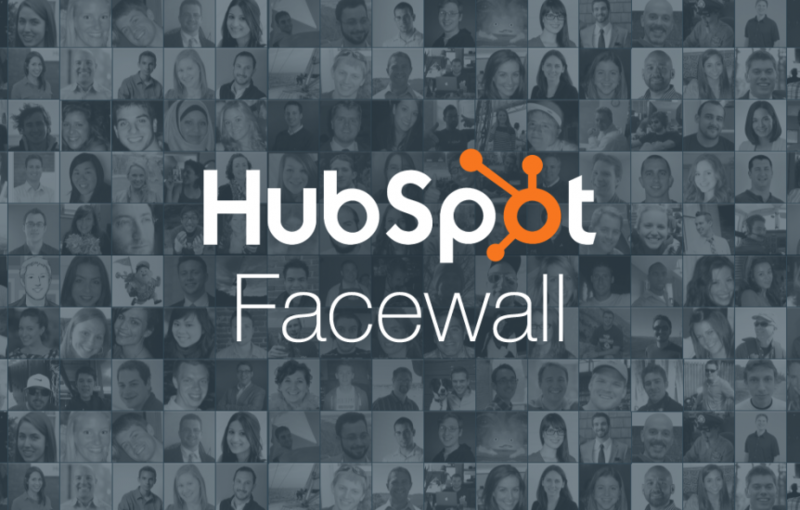 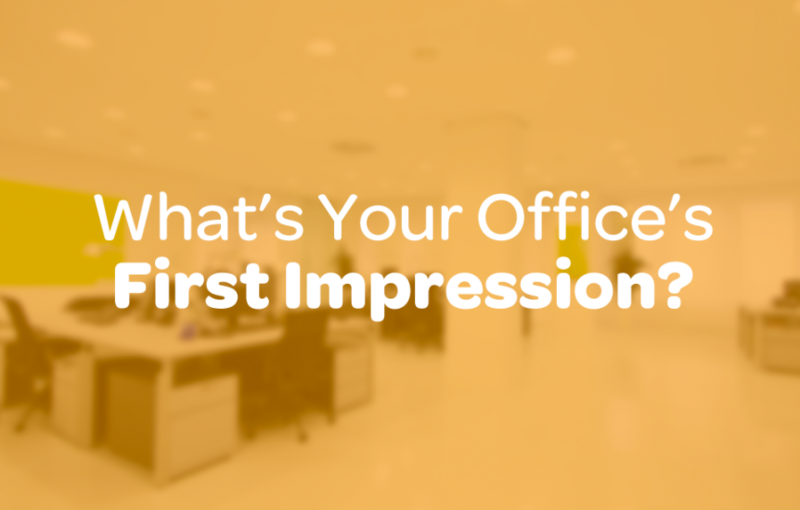 What’s Your Office’s First Impression? 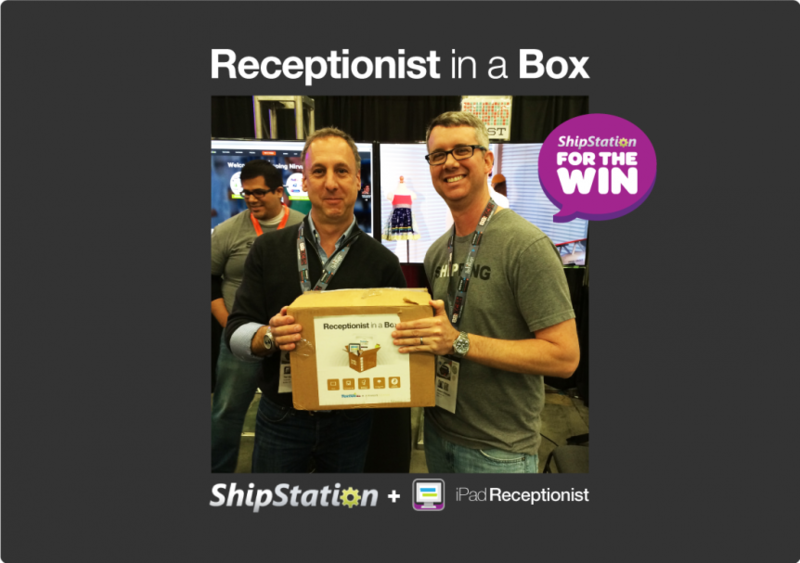 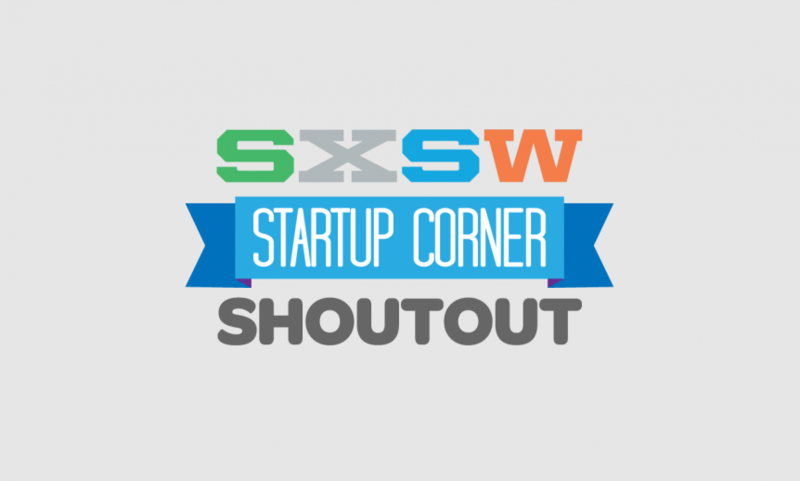 The SXSW Receptionist in a Box Giveaway Winner is… ShipStation! 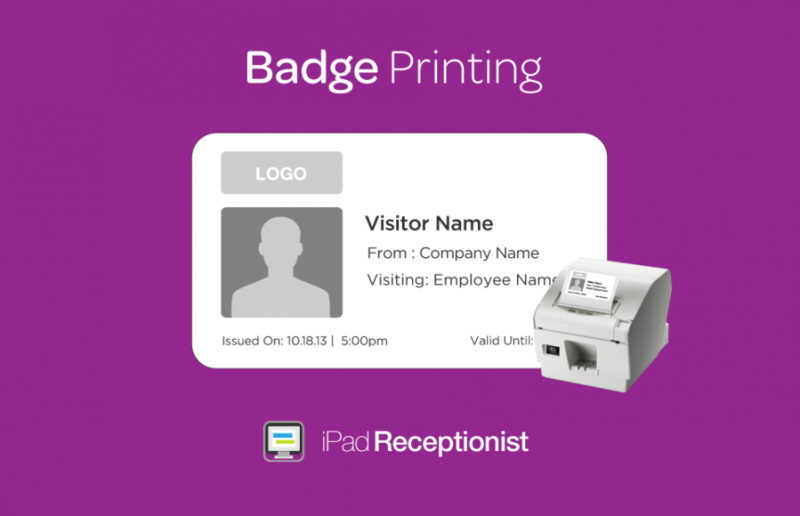 New Feature: Visitor Badge Printing! 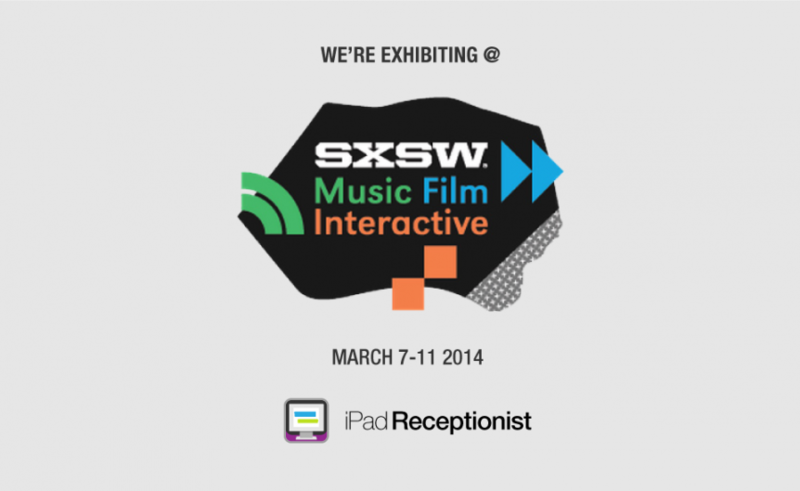 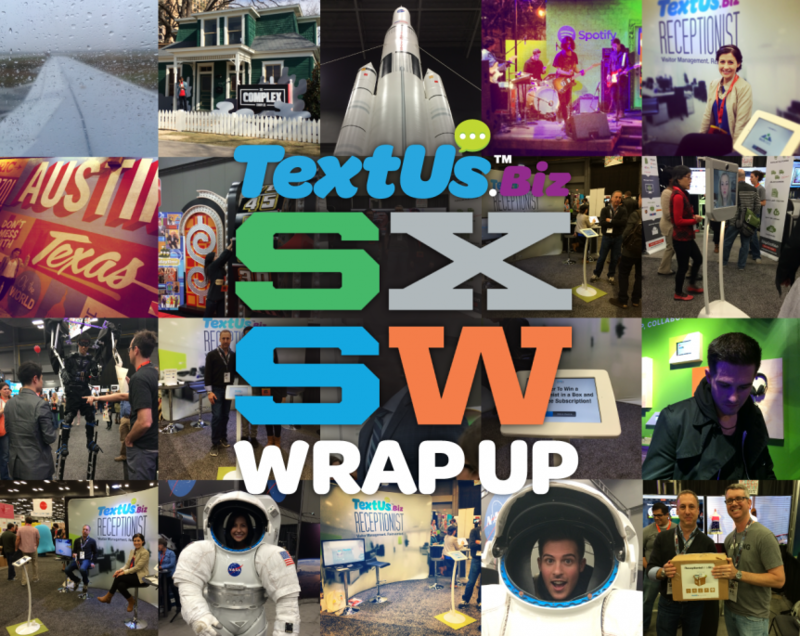 iPad Receptionist is headed to SXSW 2014!